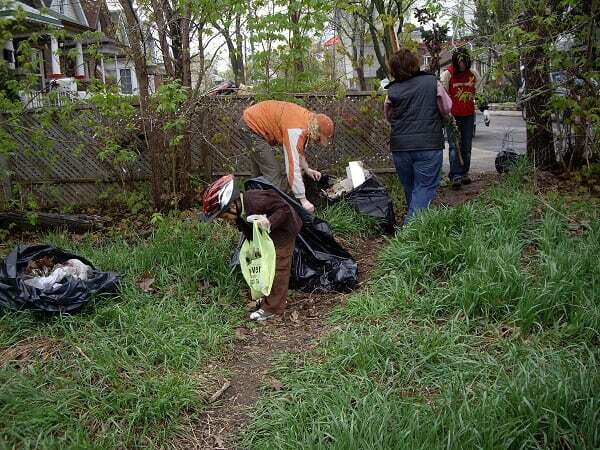 Residents in the Sunnybrae, Somerville, Glen Valley areas clean up the north east ravine area. Meet at the end of Somerville at 10 am. All participants are invited back to Sunnybrae for treats after the clean-up. Gloves & bags provided. Residents in the Oxford, Locust, Denarda area clean up around the apartements and rail lands. Snacks and drinks provided – Community service hours available to all high school students. 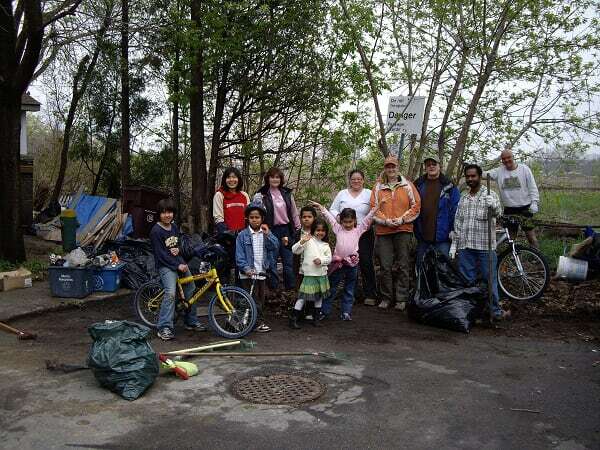 Residents in the Bayliss, Astoria and Lambton area clean up the south east ravine area – meet at the corner of Lambton and Astoria. All participants from this and previous weeks are invited to join us for a free barbeque in the South east eglinton flats (near the tennis courts) at noon.